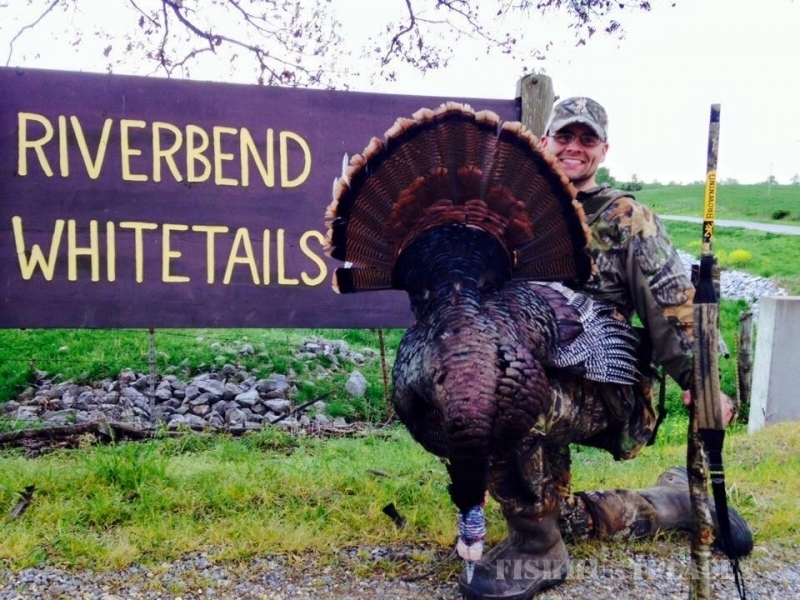 Riverbend Whitetails provides exceptional hunting experiences. We have Deer and Turkey hunts ready for scheduling. 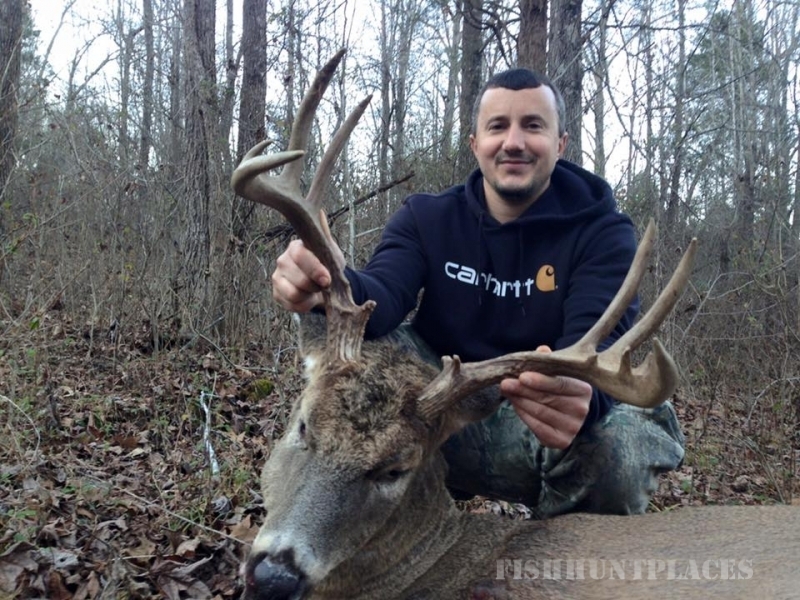 We are located in the Sturgis, KY.
Our goal is for every hunter to have the opportunity to harvest deer that he or she is proud of all while growing lasting friendships and providing a fun and memorable experience. 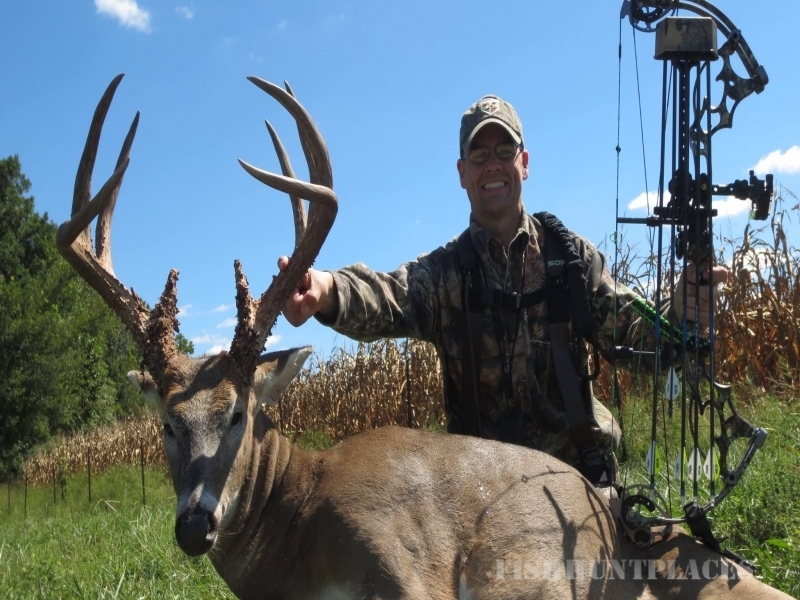 Check out some of our trophy whitetail hunt success photos. All of these whitetails were hunted on a block of approximately 6,000 contiguous acres right here in Western Kentucky.